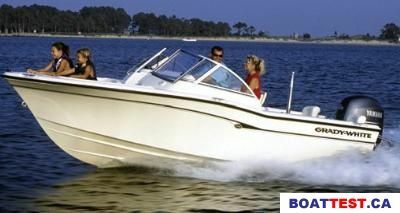 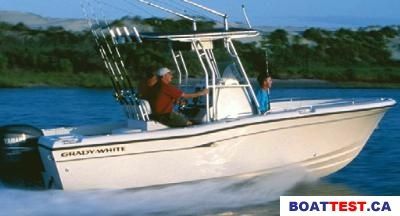 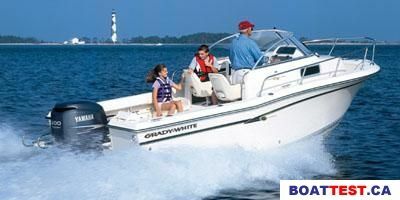 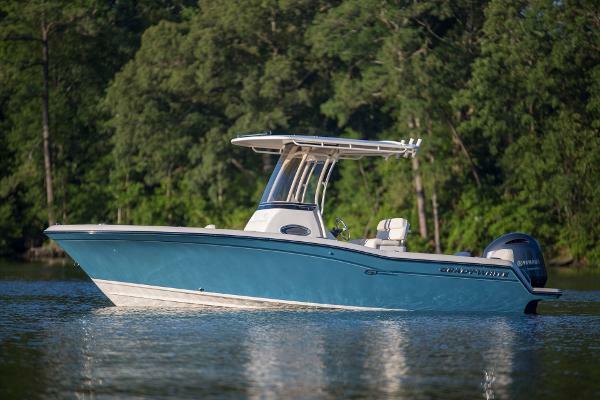 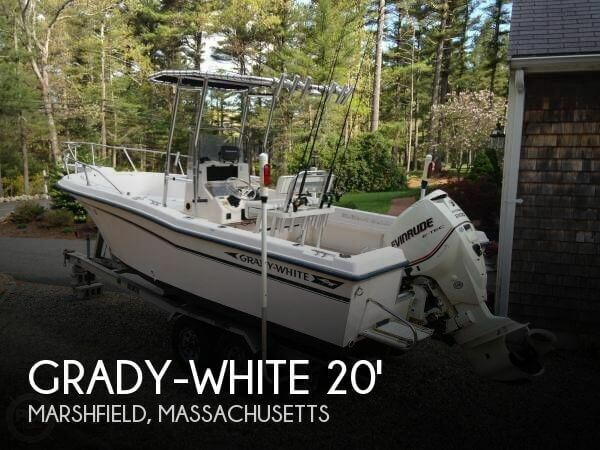 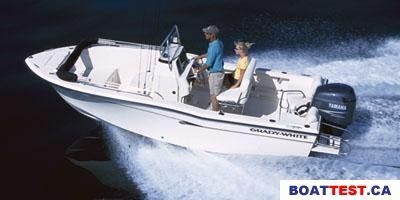 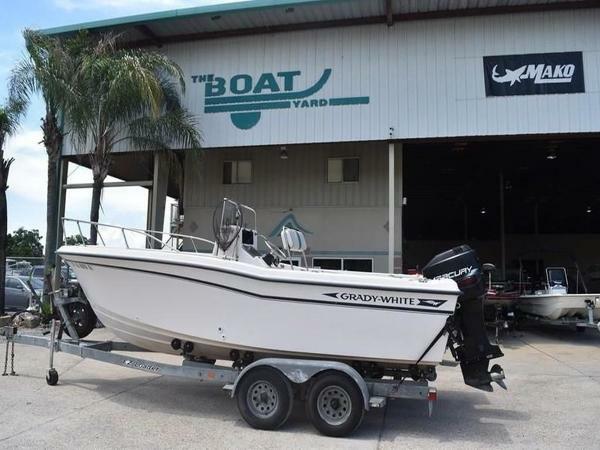 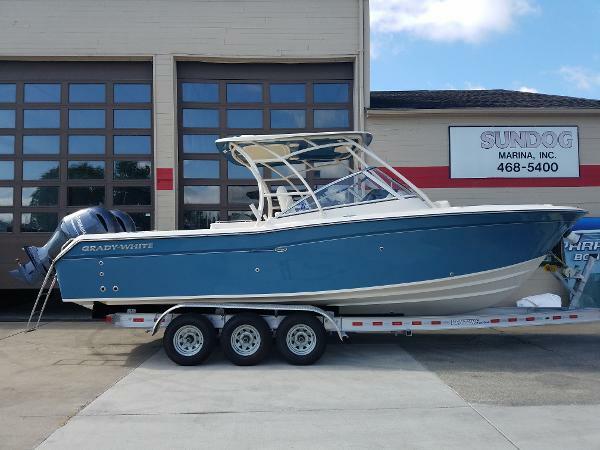 The 37-foot center console Canyon 376 is an awesome saltwater sportfishing boat, simply a masterpiece in the category. 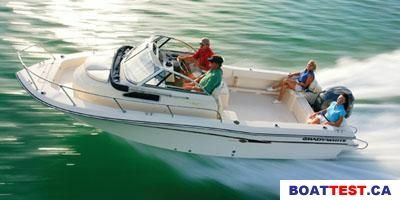 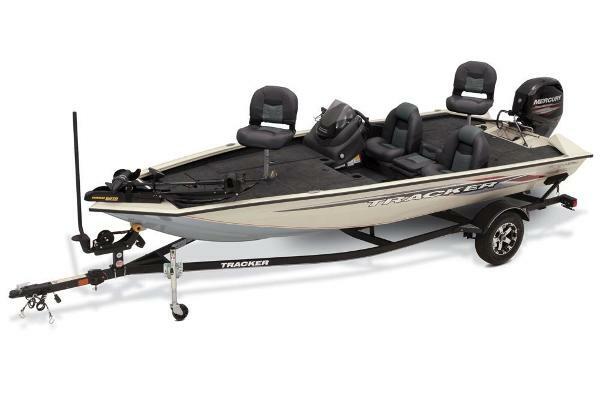 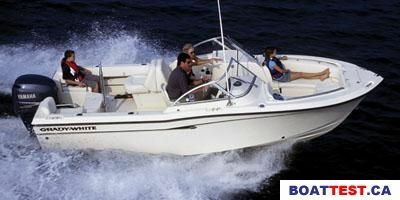 Exceptional detail shines in boat ergonomics, boat function, fit and finish, and in boat performance. 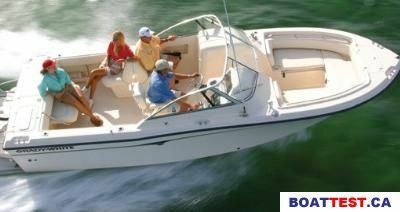 The cabin console boasts a higher level of detailed comfort. 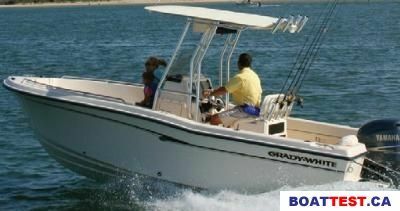 Gradyâs exclusive SeaV2 ride is incomparable.